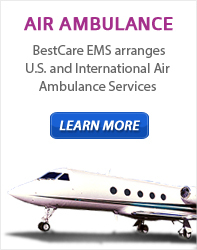 BestCare EMS – Ambulance & Air | What is Medical Power of Attorney? Power of attorney is a form & authorization that allows you to appoint someone to make health care decisions for you if you are no longer able to make them for yourself. You may need to designate power of attorney to someone you choose if you need them to speak for you when you cannot. If you have not named someone, a guardian may be appointed for you by a court. Choose your Medical Power of Attorney. Discuss your health care requests with this person. You can change your Medical Power of Attorney at any time for any reason. Anyone 18 years or older can choose a Medical Power of Attorney. Don’t wait until you’re sick. The person you choose makes decisions for you only if you cannot make decisions for yourself.